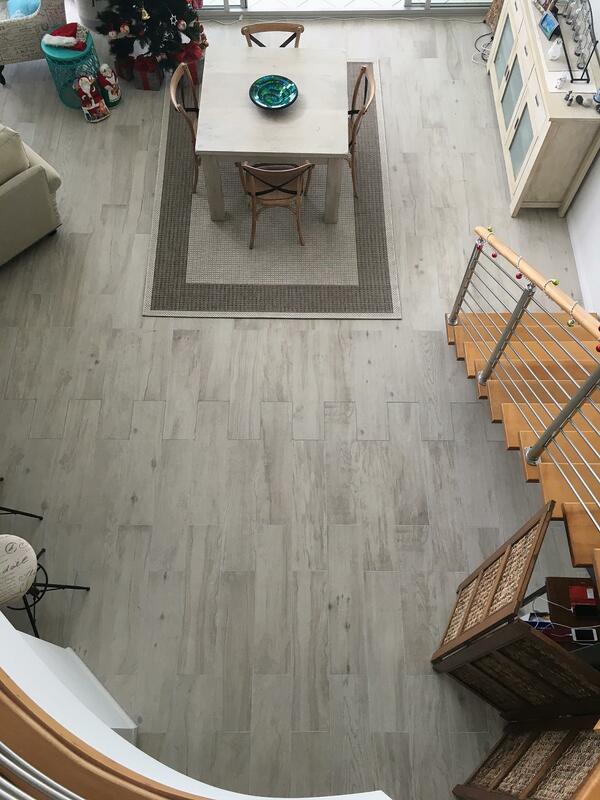 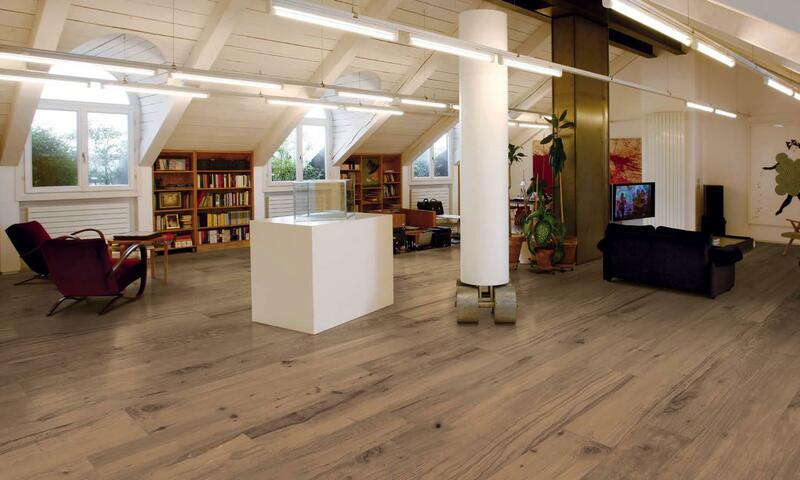 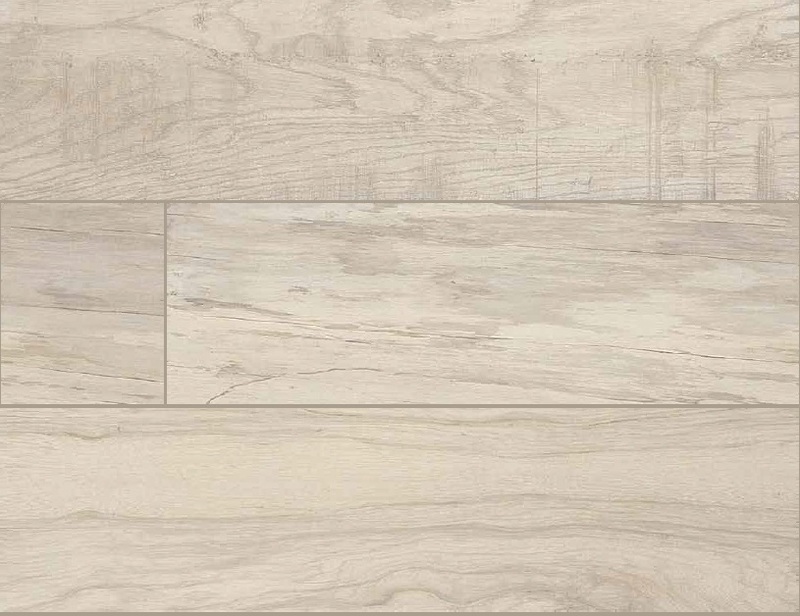 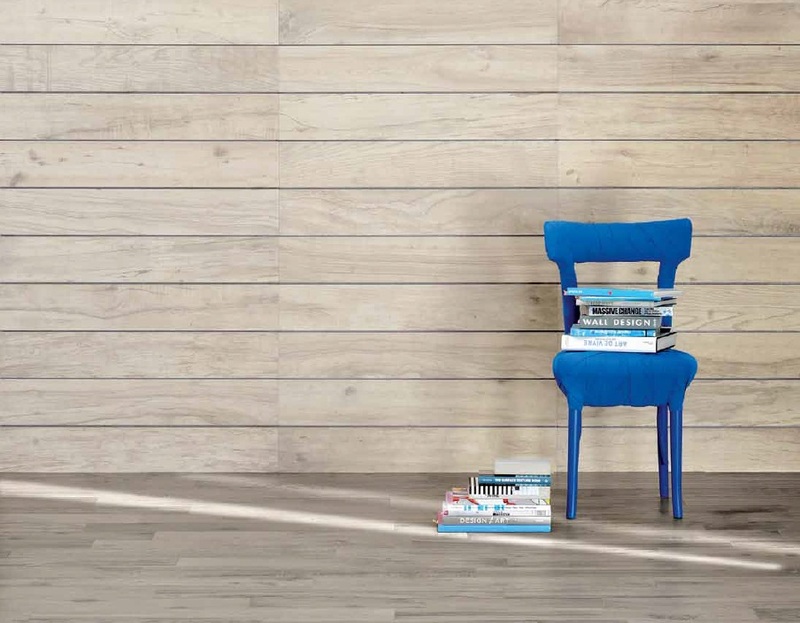 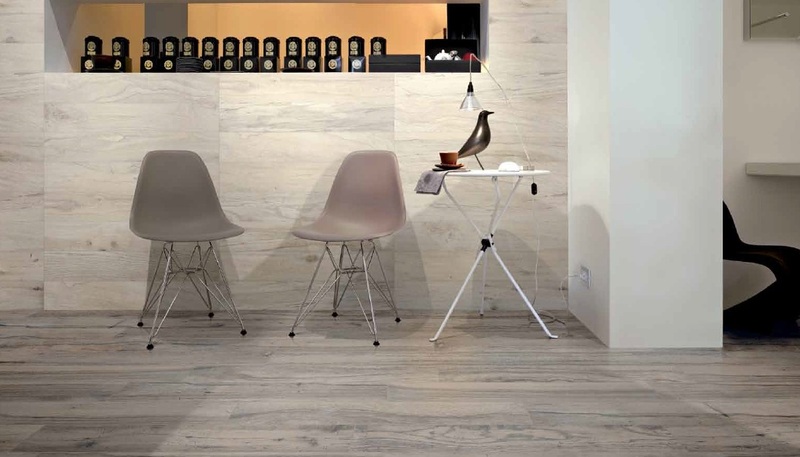 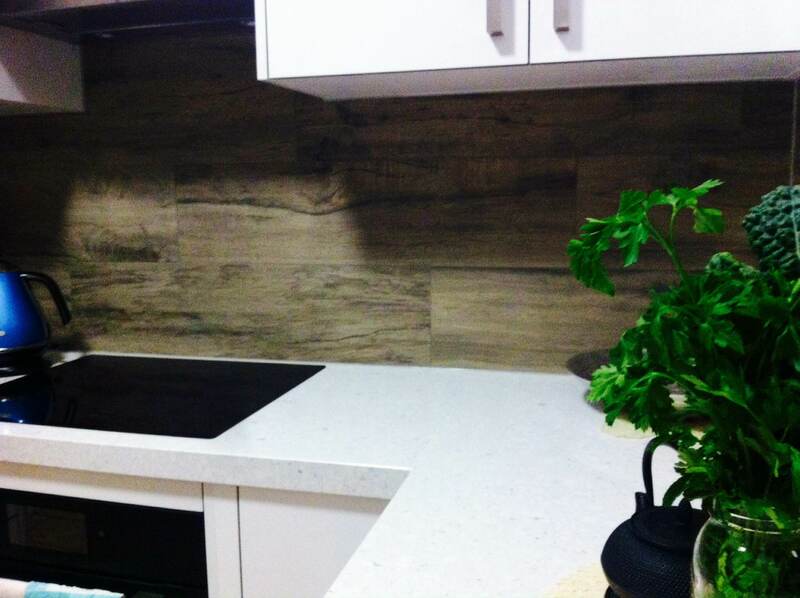 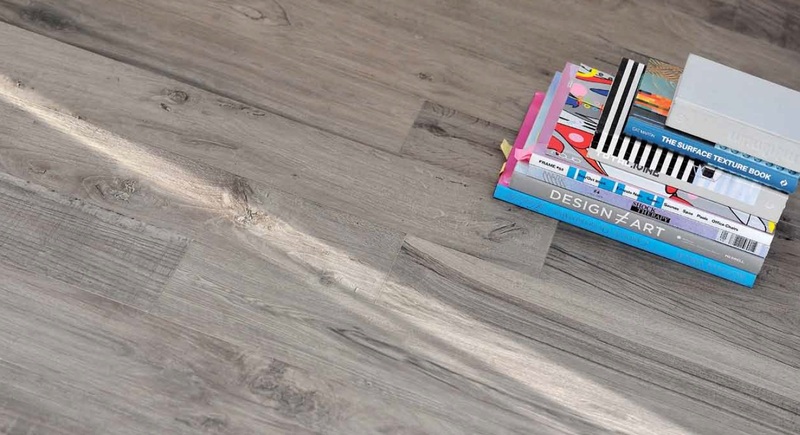 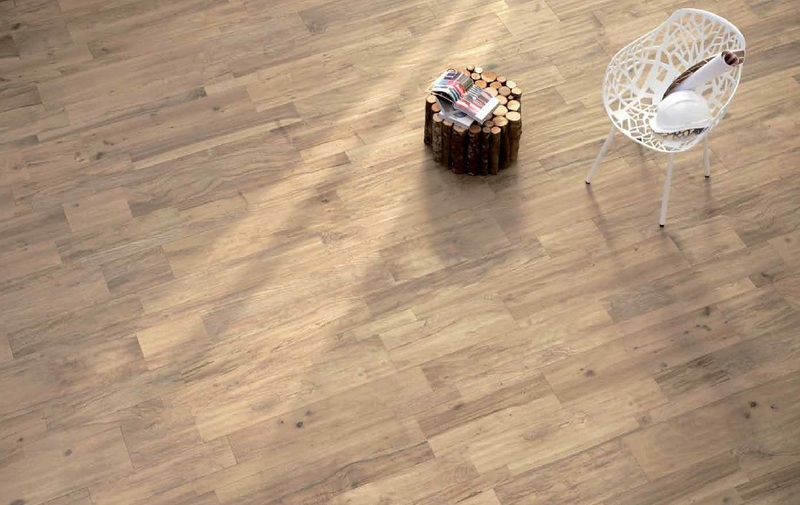 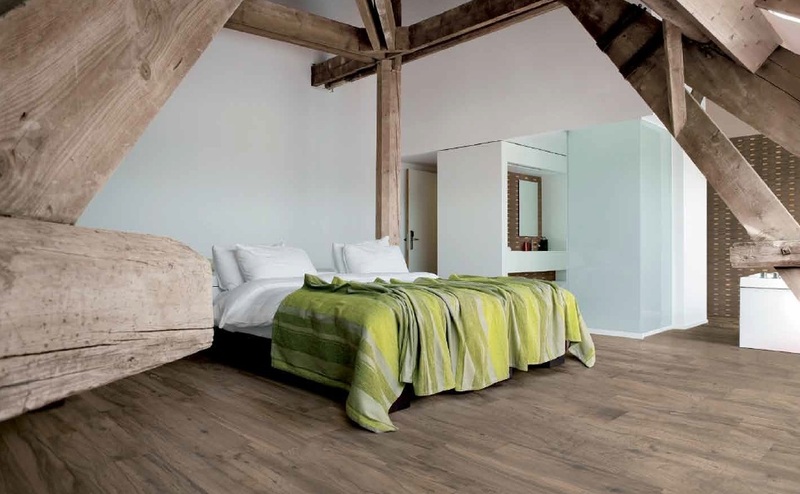 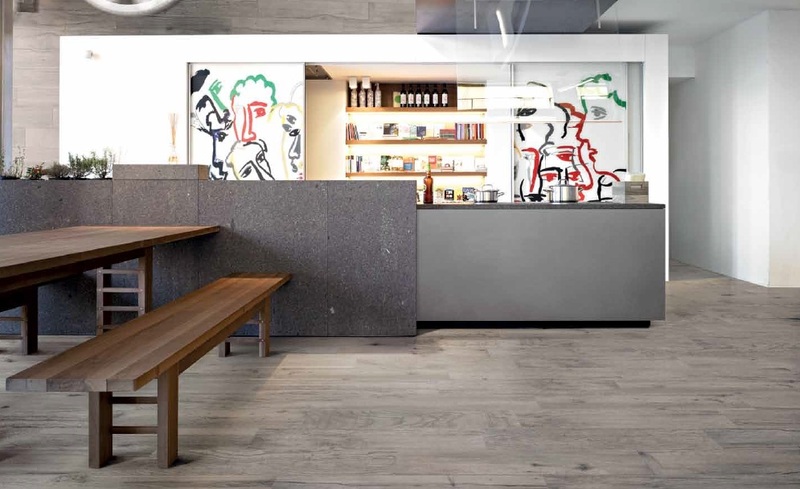 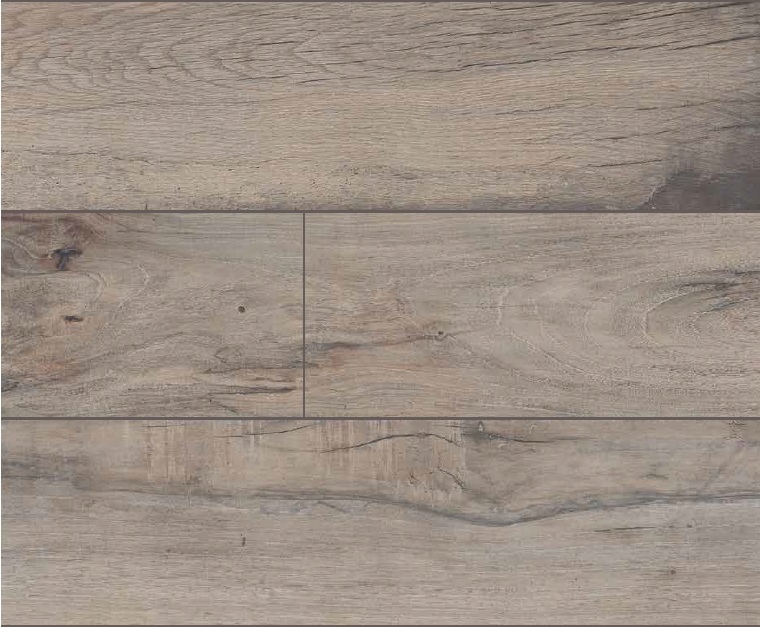 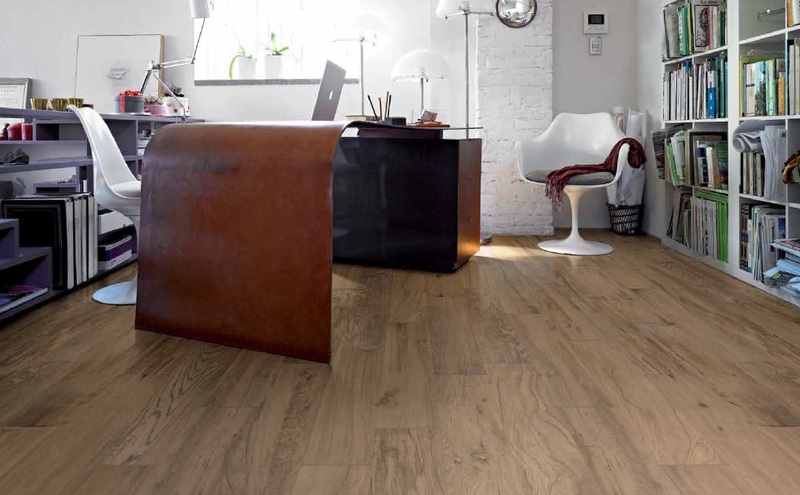 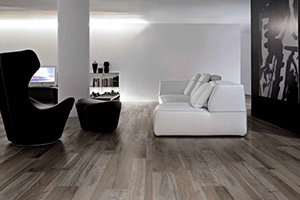 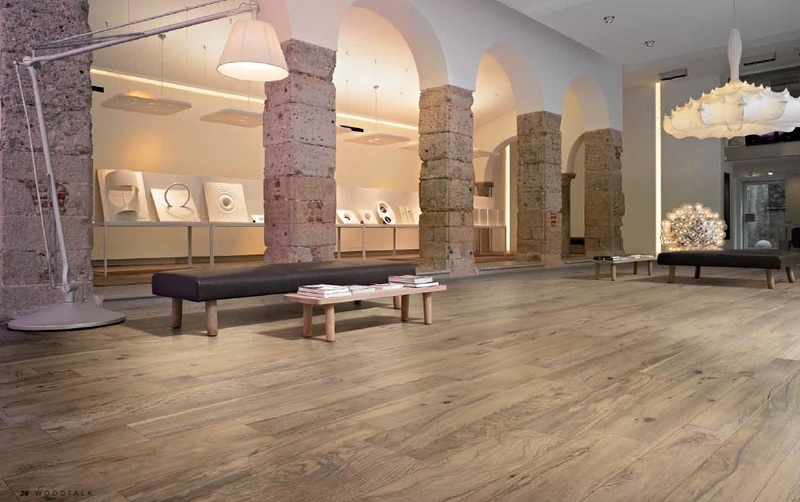 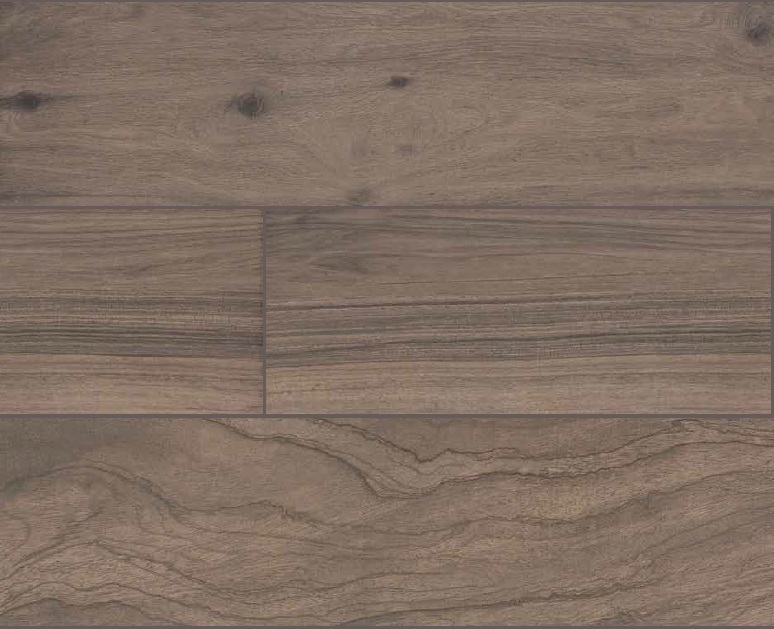 Woodtalk is a wood look tile derived from the inspiration of dead wood. 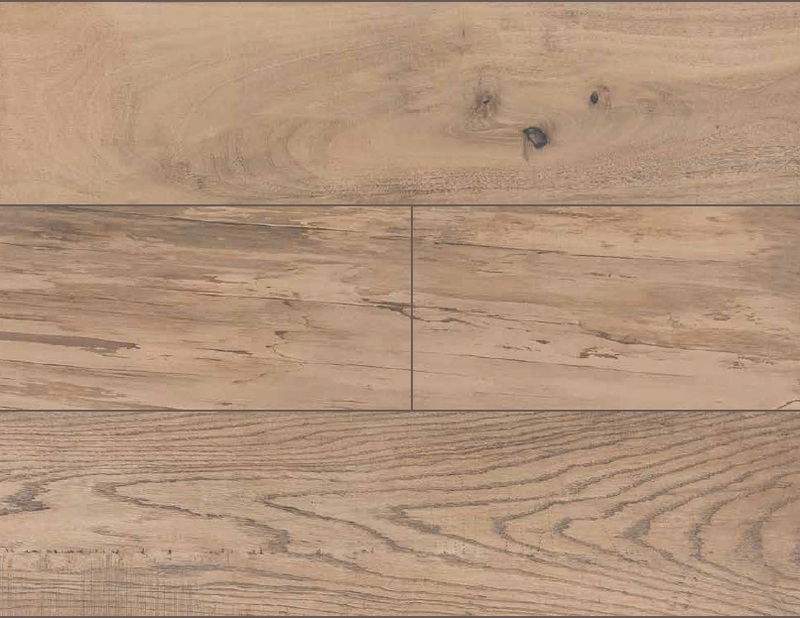 To design the range the manufactures looked at what happens to timber in nature, from rainwater seepage, the effect seasons take on the wood and even how wood reacts to sun or salt spray. 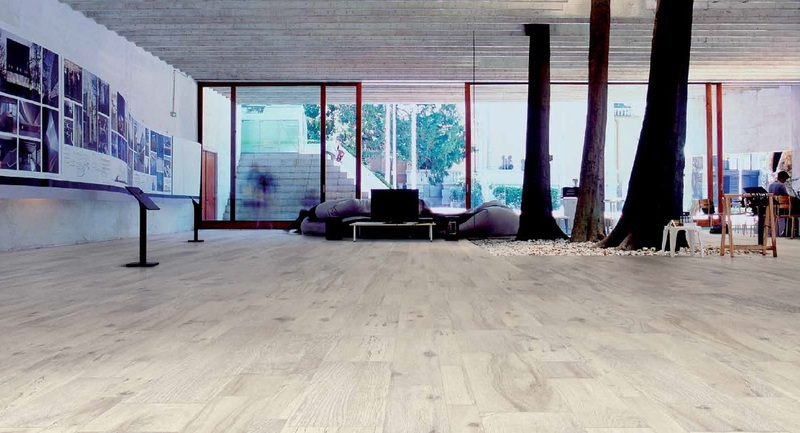 The end result is a stunning authentic recreation of natural wood. 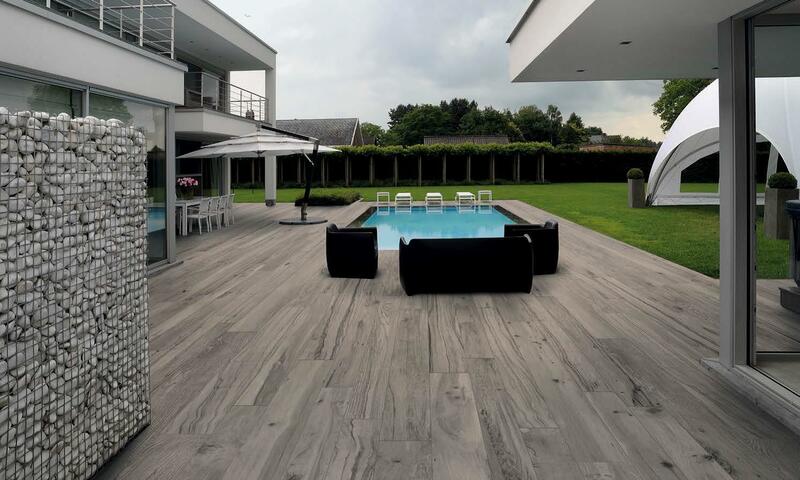 These tiles are maintainable and very convenient, this porcelain tile although looking like timber can be used right up to the edge of a swimming pool. 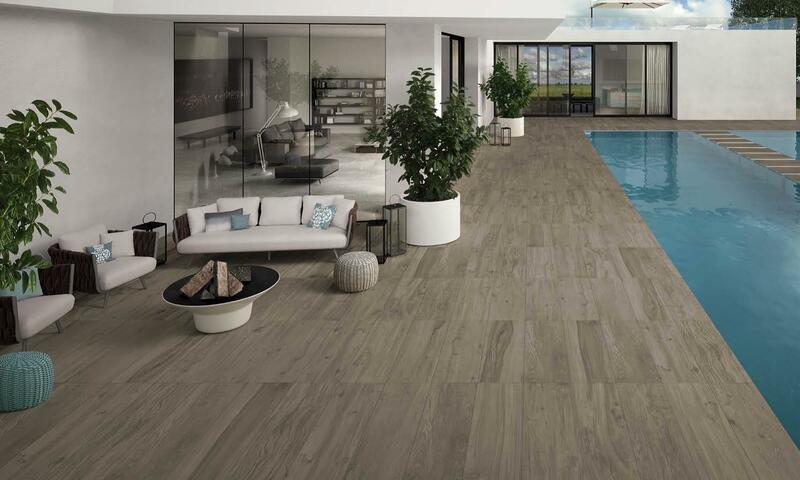 The high density of the porcelain makes it a very care free product for the Queensland lifestyle.